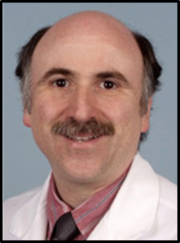 Site Principal Investigator – Irwin Brodsky, MD MPH | Dr. Brodsky received his M.D. and Master of Public Health degrees from Northwestern University in Chicago. He completed his Internal Medicine residency at Emory University in Atlanta and his fellowship in Endocrinology and Metabolism at the University of Vermont in Burlington. He continued as a Research Assistant Professor in Vermont before moving to the University of Illinois at Chicago (UIC) where he was Associate Professor of Medicine and Nutrition. He founded the Clinical Research Center at UIC and was Associate Program Director of the NIH-funded General Clinical Research Center while conducting research in diabetes and human protein metabolism. 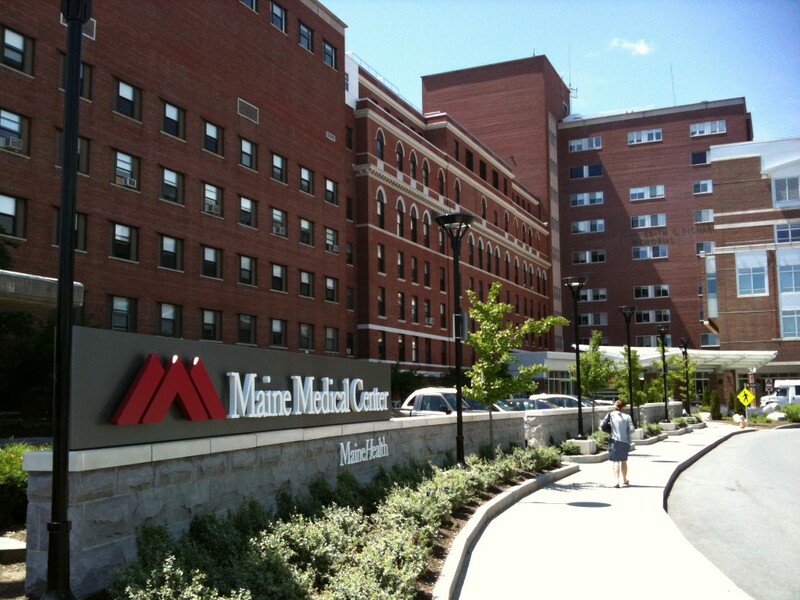 Dr. Brodsky is now Medical Director for Diabetes at the Maine Medical Partners Endocrinology and Diabetes Center of Maine Medical Center (MMC). He is an adjunct scientist at the Center for Outcomes Research and Evaluation at MMC Research Institute and an Associate Clinical Professor at Tufts University School of Medicine.